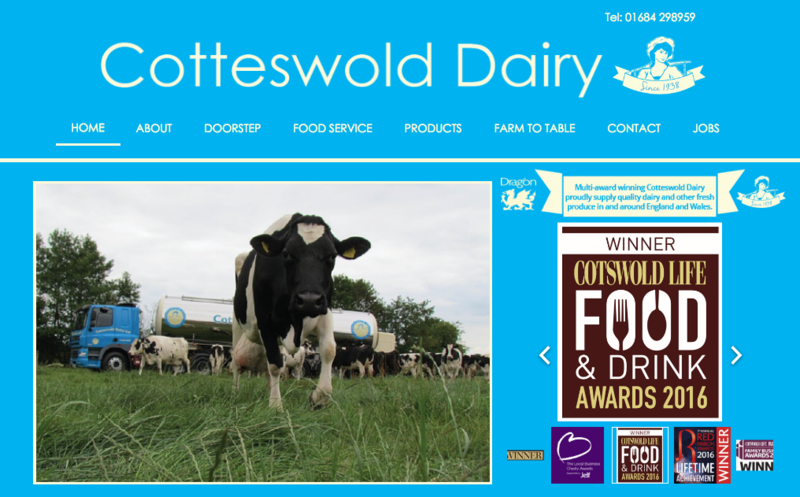 In 1938, Harry Workman founded Cotteswold Dairy Ltd when it was just a 30 gallon milk round. Harry grew the business by adhering to a strict policy of real service to the customer and top quality products. Today, these values are still at the forefront of our business and it is because of this that we are thriving as an independent, 3rd generation family owned dairy in a very competitive market place. WAITING ON YOUR DOORSTEP IN TIME FOR BREAKFAST!